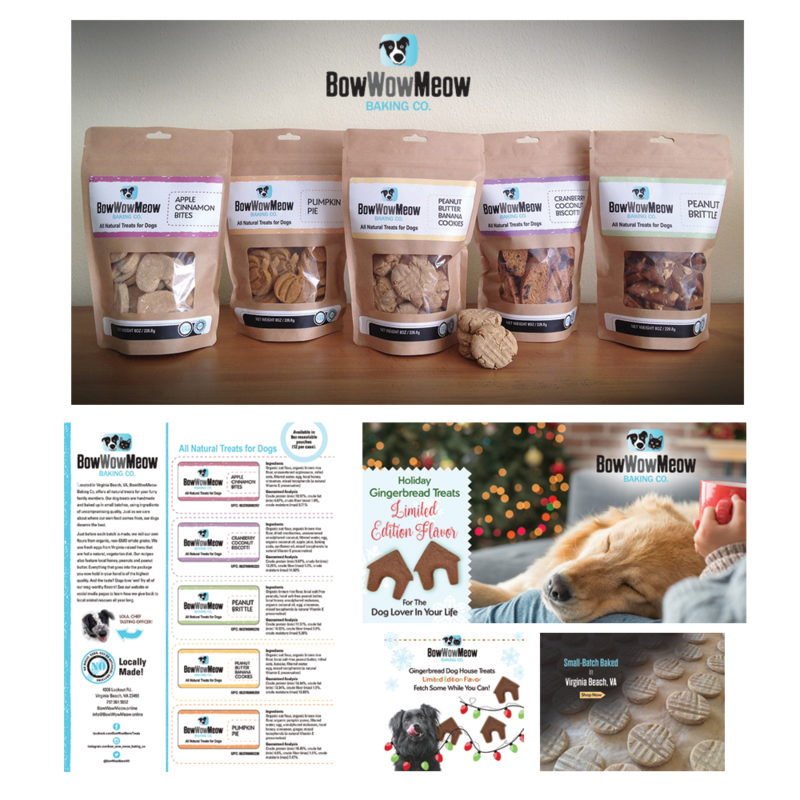 Helped this new company based on the eastern seaboard to develop a logo, packaging and various collateral pieces to launch their specialty dog biscuit brand. 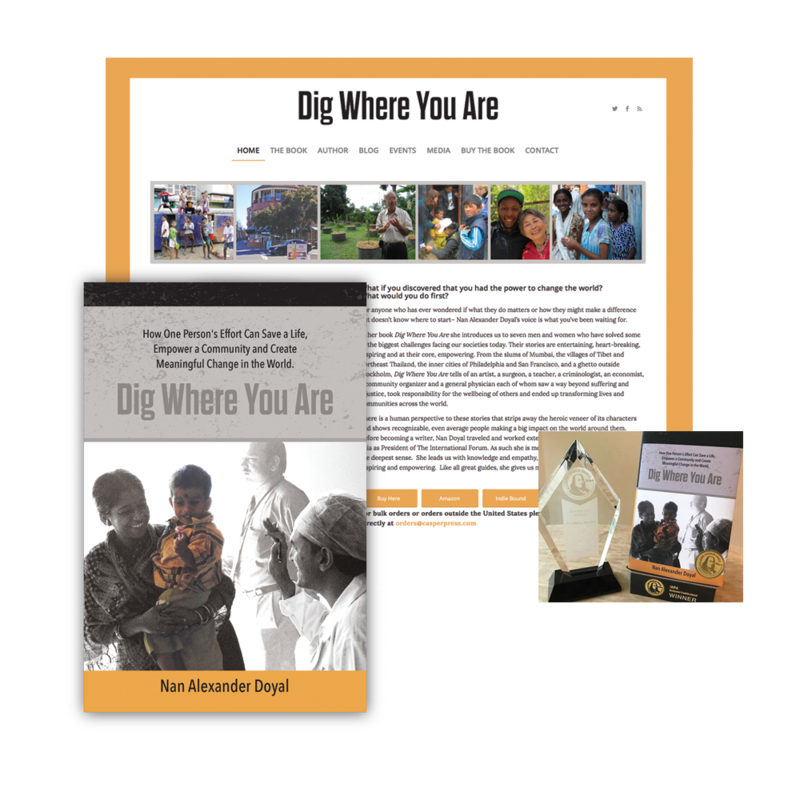 Designed the cover and all of the interior for “Dig Where You Are.” Also art directed the web site. Book was honored with the Benjamin Franklin award for ‘Best New Voice’ based on content and design. 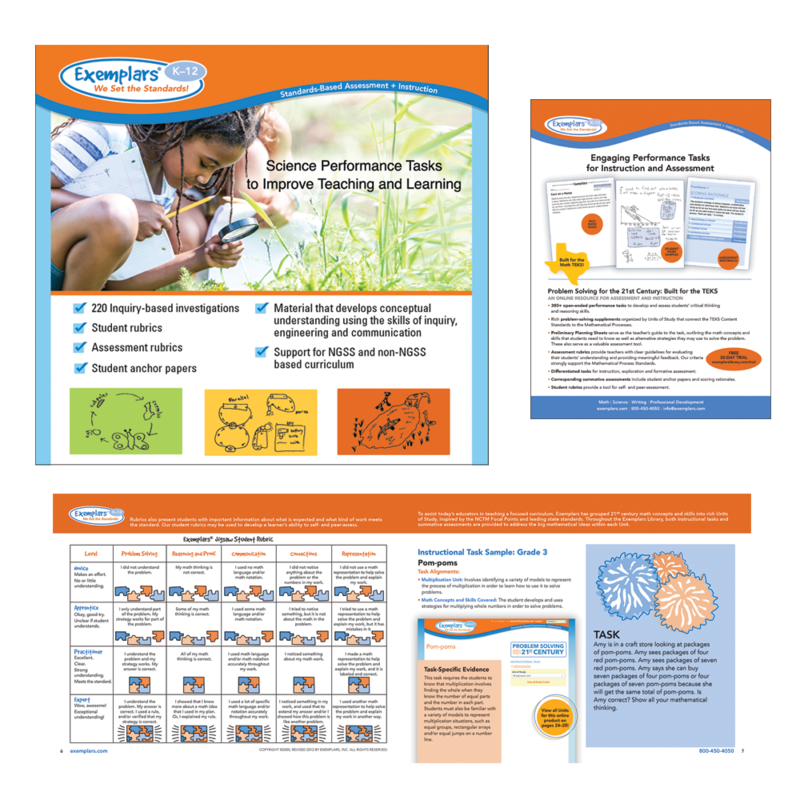 Design and some illustration for tradeshow displays, print ads, preview books and other collateral materials. 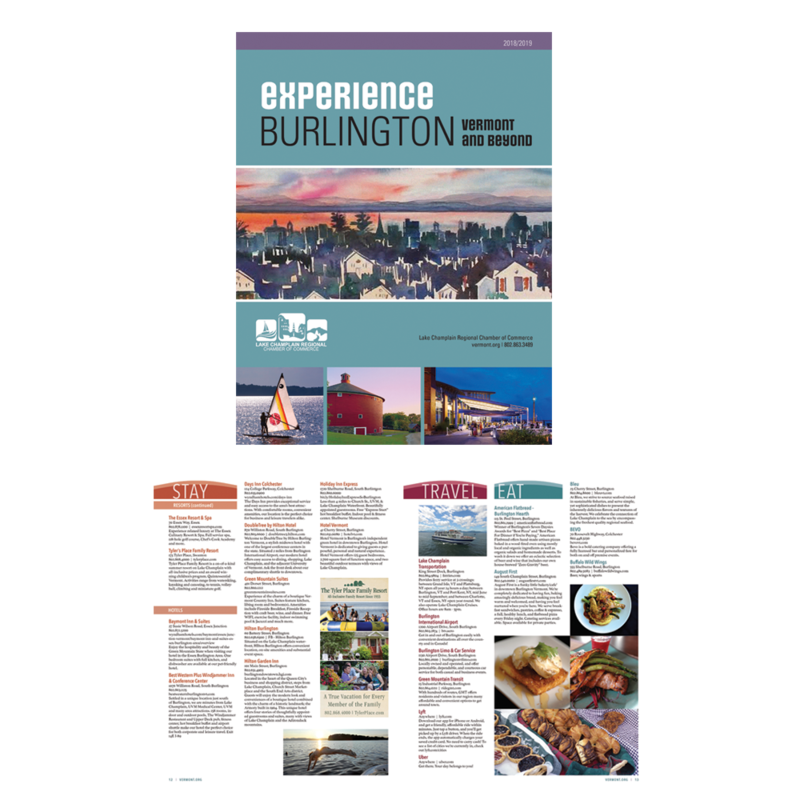 Design and production for this 28 page magazine promoting the Burlington area. 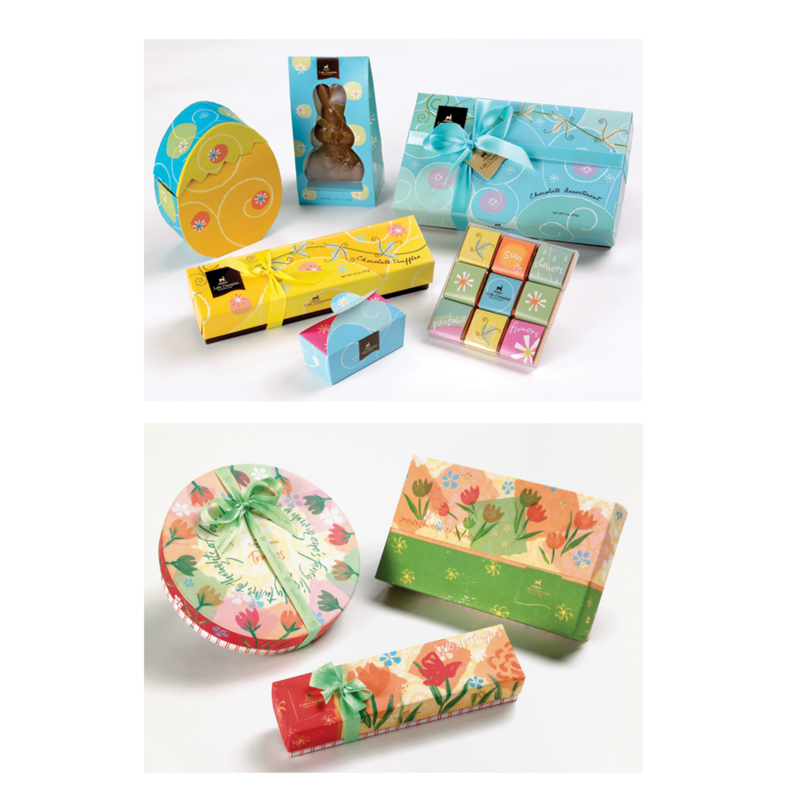 Illustration and design for these specialty packages. 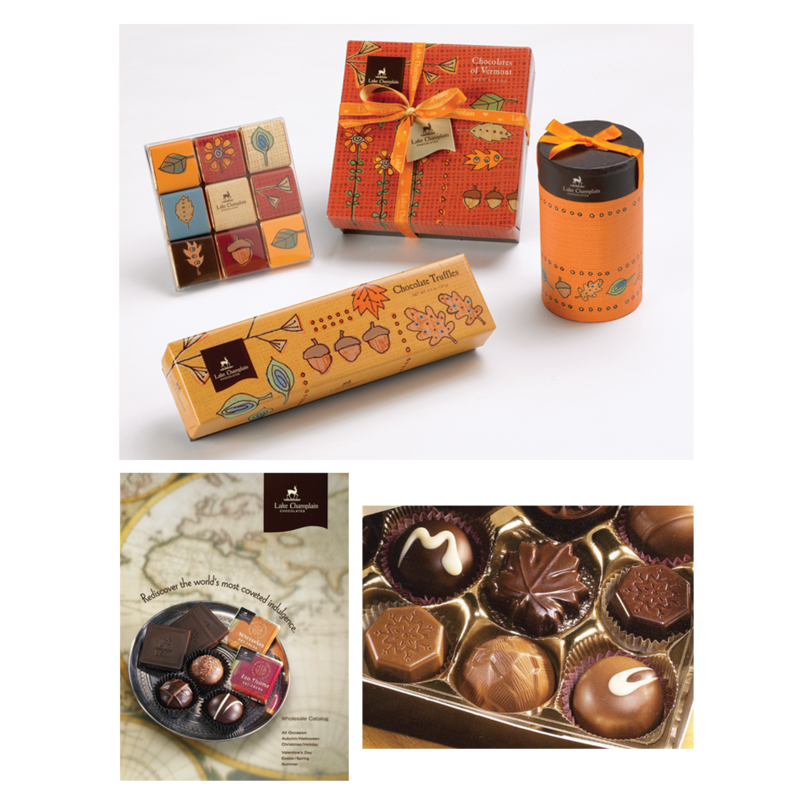 Illustration and design for these specialty packages along with catalog. 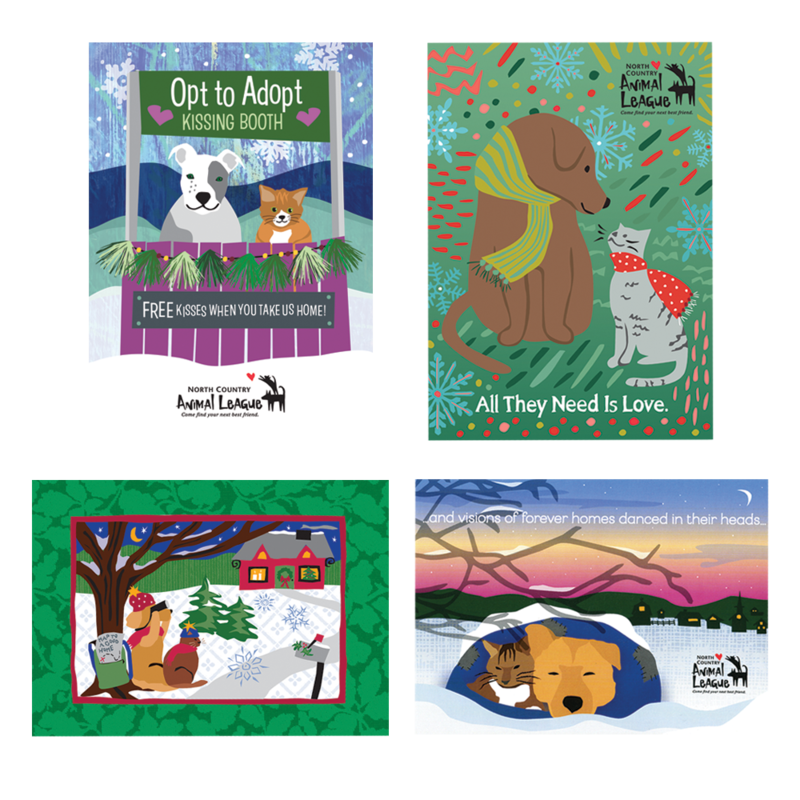 Each holiday I design a special card for the local shelter in hopes of support from the community to help the animals. 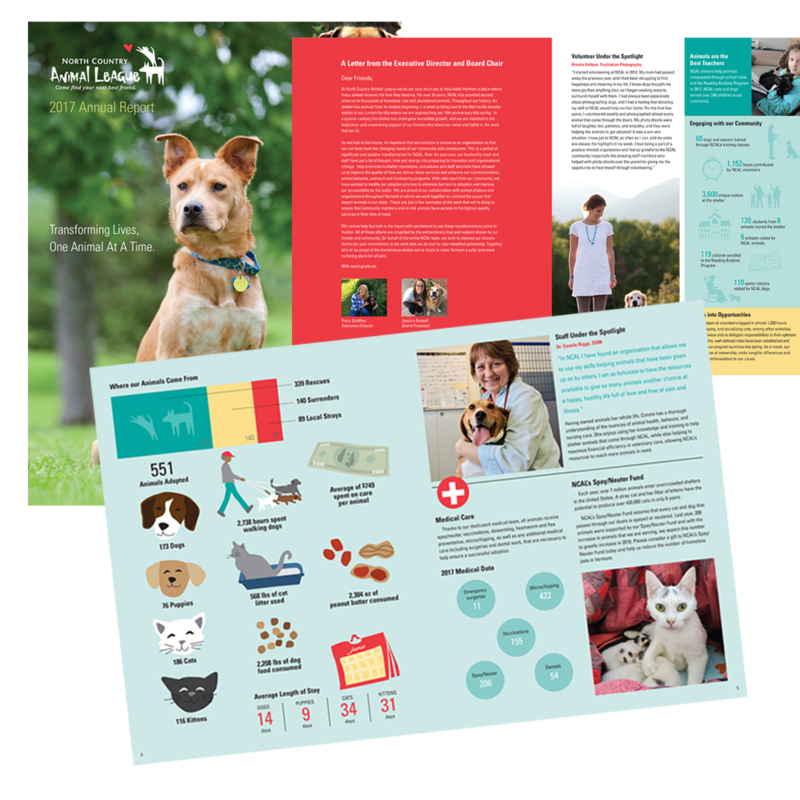 My client requested a very visual/approachable layout for the annual report to illustrate their needs and accomplishments. 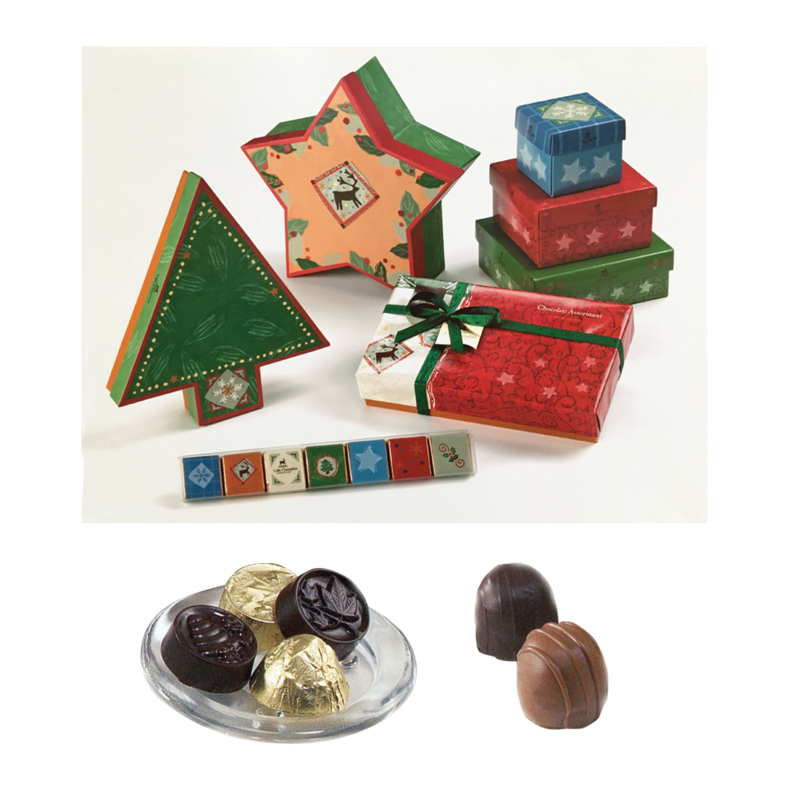 Design and illustration. 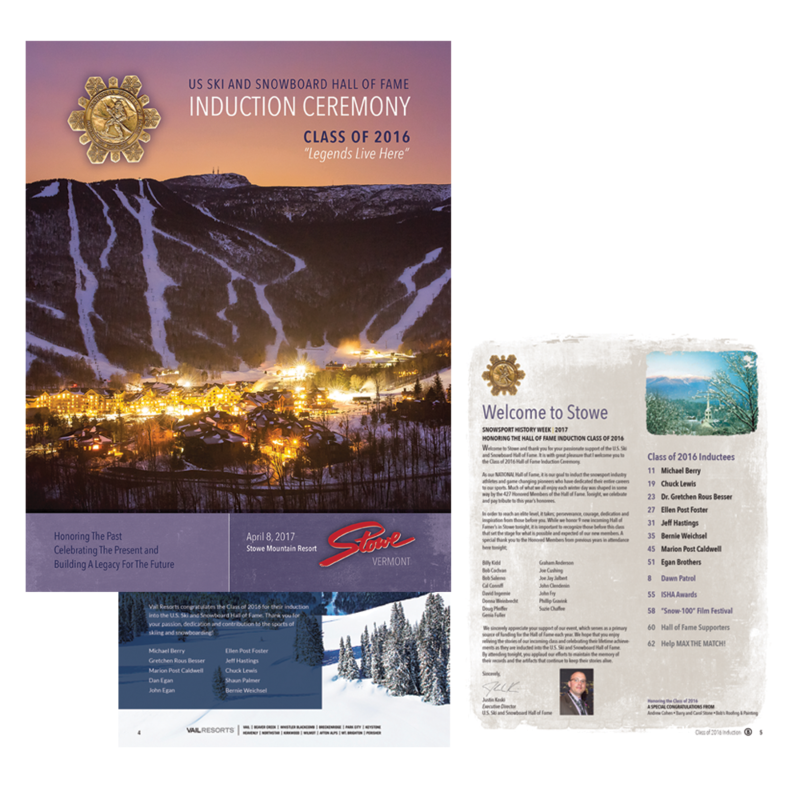 Design and various ads for this 80 page magazine showcasing the people who made a difference in skiing. 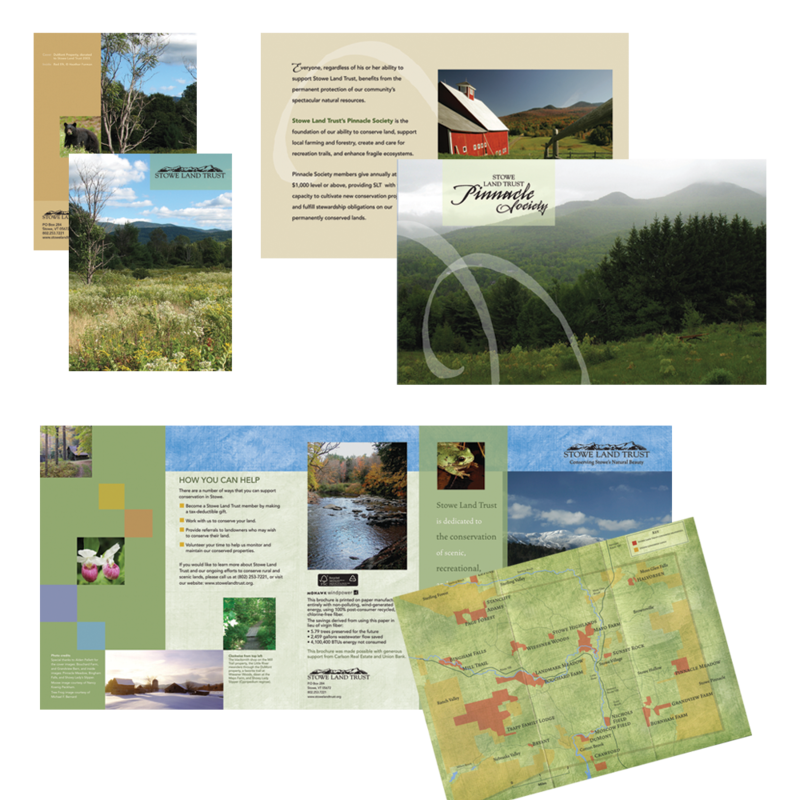 Design and illustration of maps, brochures, and notecards for the local land trust. 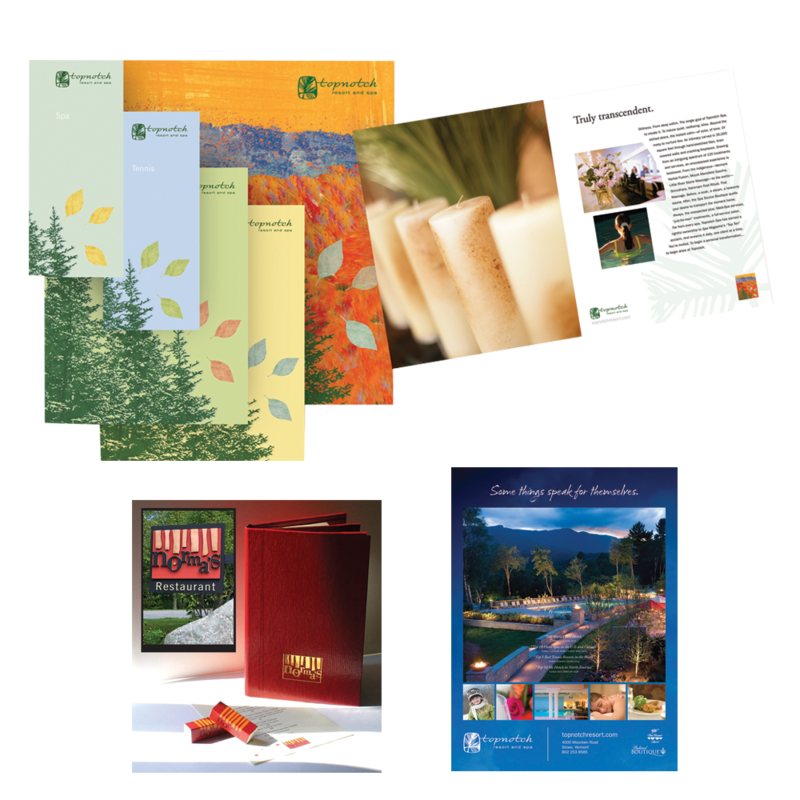 Logo and menu for resort restaurant as well as separate pieces showcasing various resort highlights. It was a challenging project because at the time the resort was undergoing a major renovation — so photography was very limited. Used color and graphics to create a cohesive upscale look. 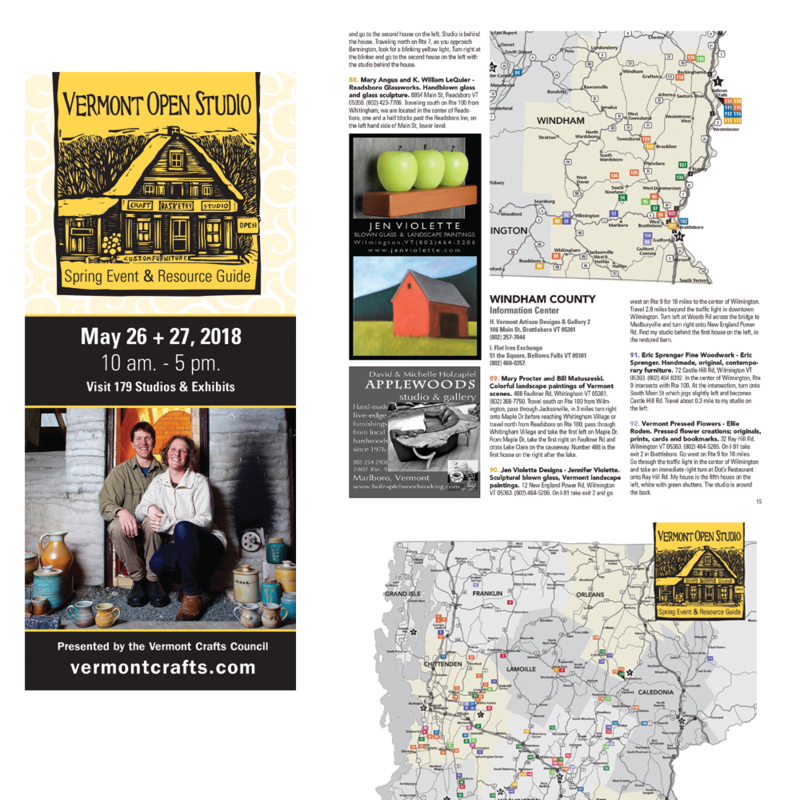 One weekend very spring artists open their studios to guests. This piece I design includes a map showing where artists are located as well as ads, directions, and by medium list. 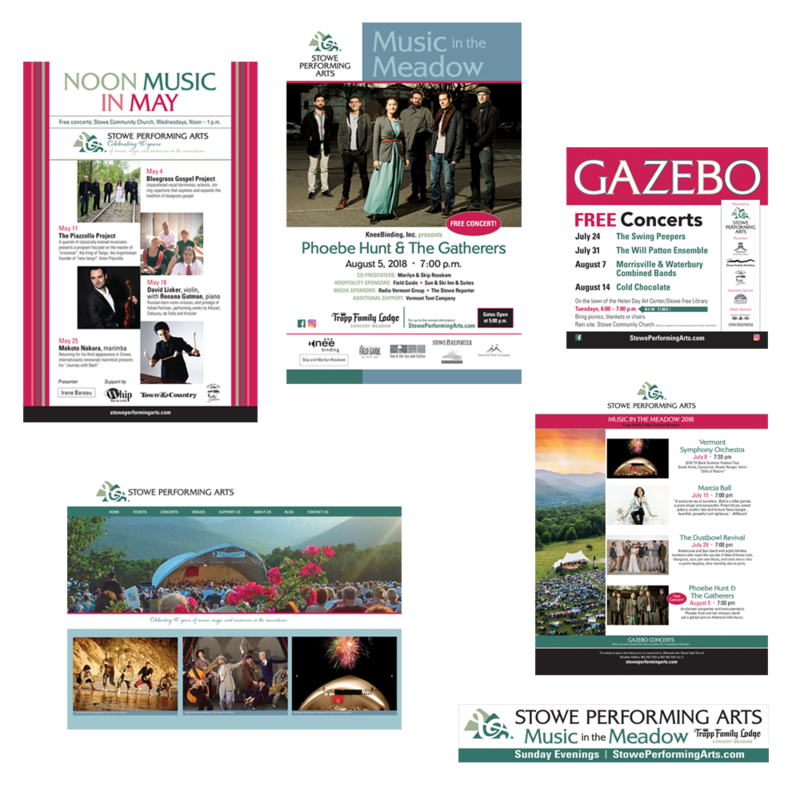 Various pieces to promote the depth of a concert season for Stowe Performing Arts. 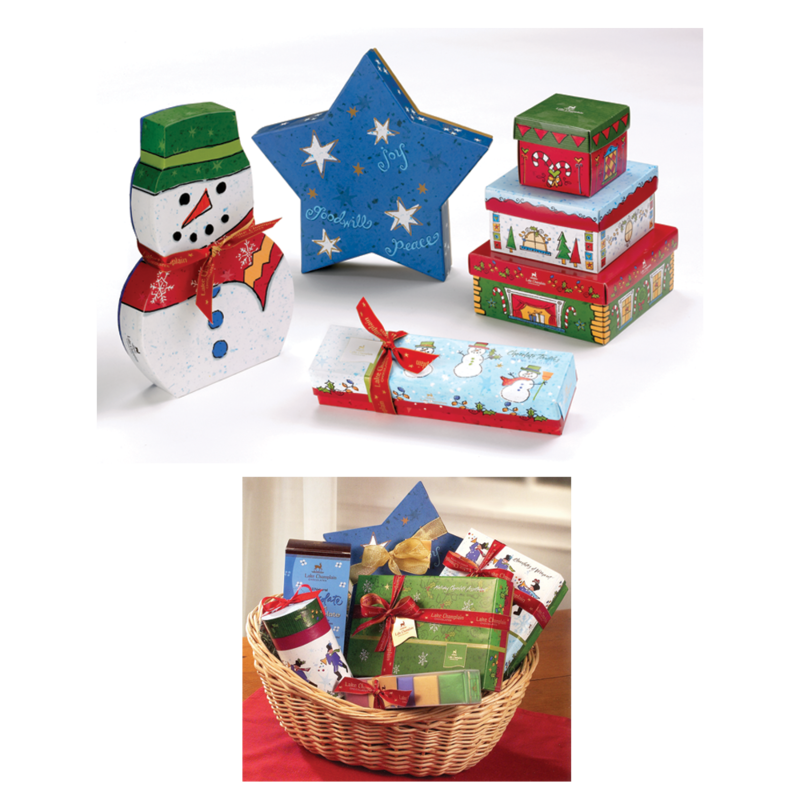 Design of posters, EDDM, banners, ads, and web site to get the word out. 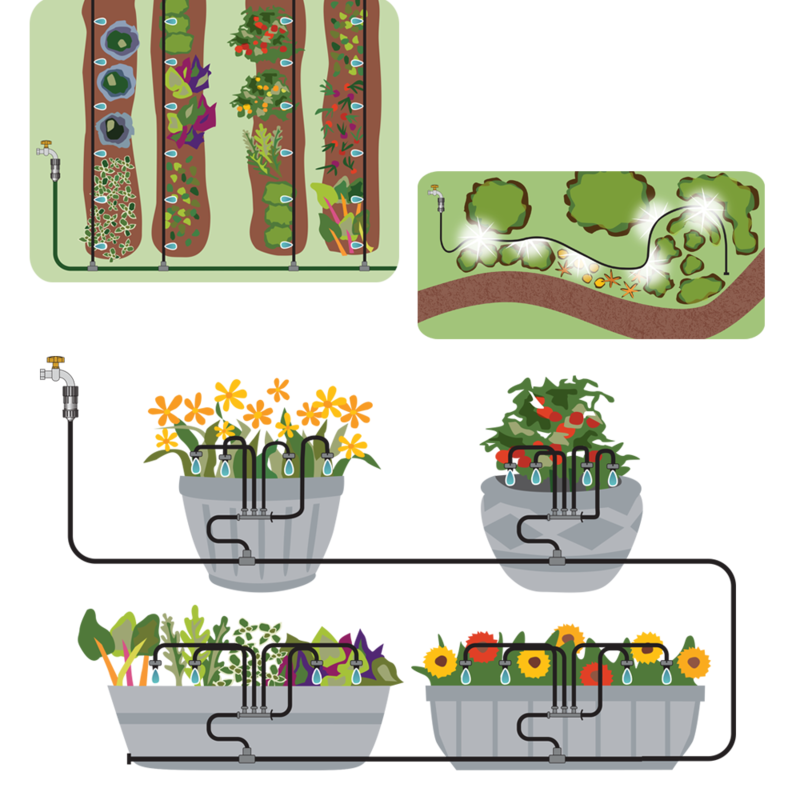 Specific illustrations for Gardeners Supply used for product packaging. 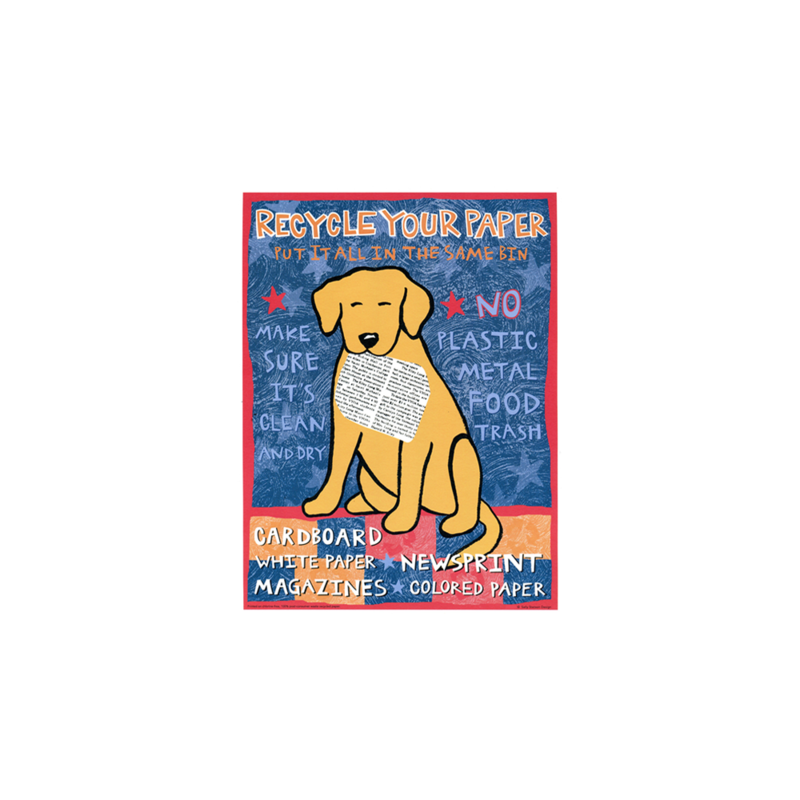 Design and illustration for local solid waste district promoting recycling. 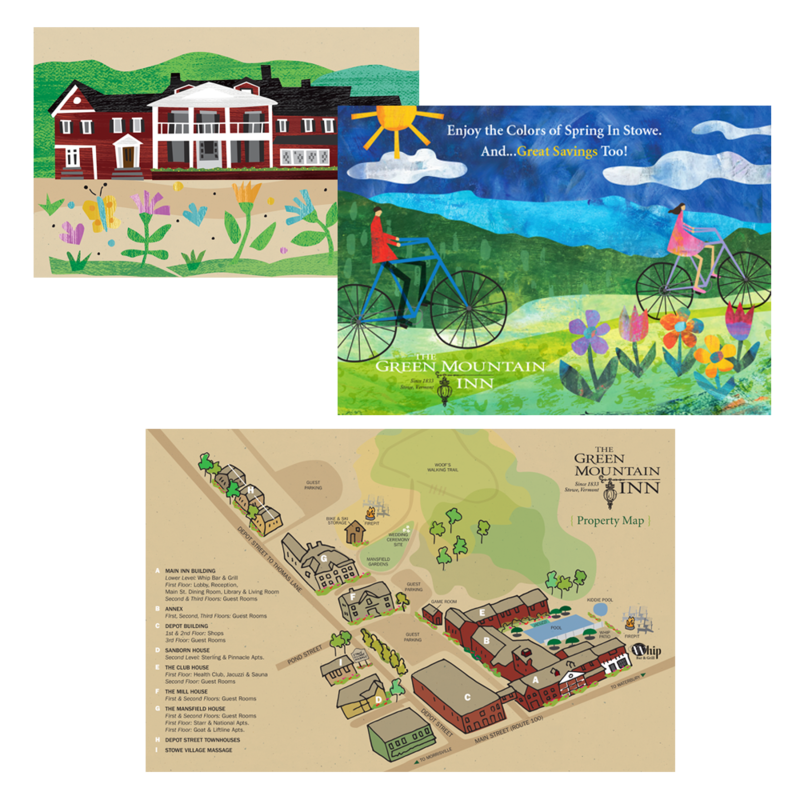 Design and illustration for postcard promotions and maps for property guests. Created new logo for this company and also provided b/w template for the local paper for the weekly ad along with full color magazine ads. 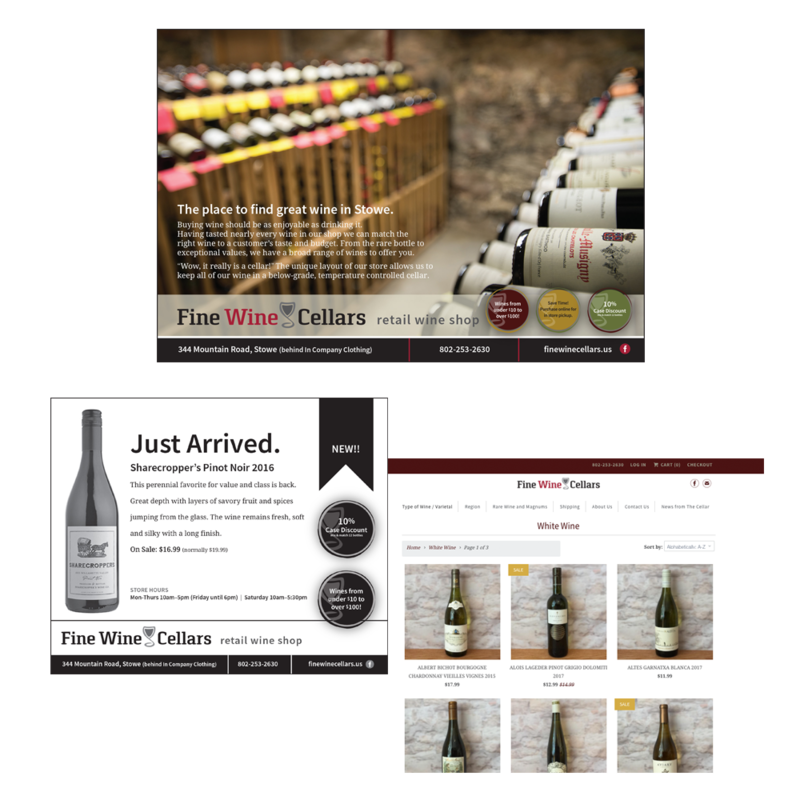 Provided art direction for web site and created photo booth so client could easily set up photo shoots to populate web site with wine as the selection evolves.